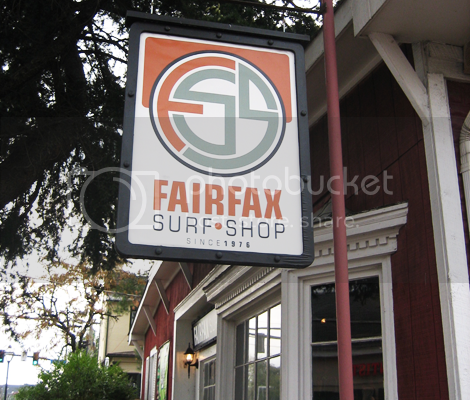 Fairfax Surf Shop is one of the oldest boardshops in the Washington D.C. Metro area. 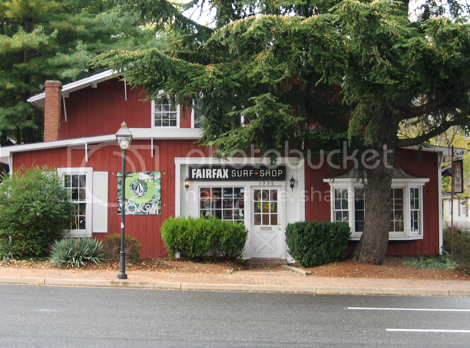 For over 30 years, FSS has served the customers of the VA/MD/DC area and has become a cornerstone of the Fairfax community. The shop carries both soft and hardgoods for guys and girls from all of the top major brands in the SKATE, SNOW, and SURF industries. A full range of the lastest boards, clothing, and outerwear are all available along with a friendly and knowledgeable staff to help you make your choices. Stop by soon and see us!